Hello! Just in time for Black Friday shopping, I’m sharing a few of my favorite things that I own and love! I also have a few things on a Christmas wish list that I’m hoping I may find under the Christmas tree this year. 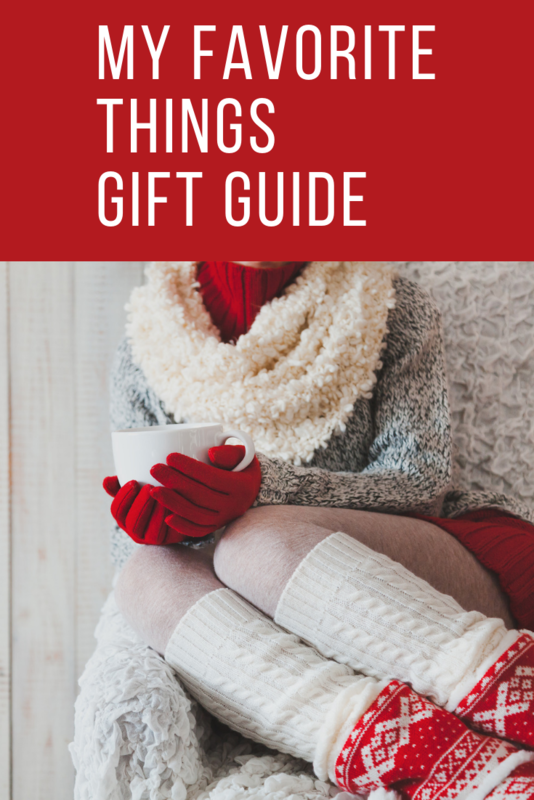 You will also find several other favorite things shared by some of my blogging friends in this fun Holiday Edition hosted by Knock It Off Kim, so be sure to visit them as well to see what their favorite things are. Of course, I have to mention Oprah because who can forget her favorite things show that she had every year. I used to look forward to seeing that each year and while some of her favorite things were extravagant, some actually were reasonably priced. 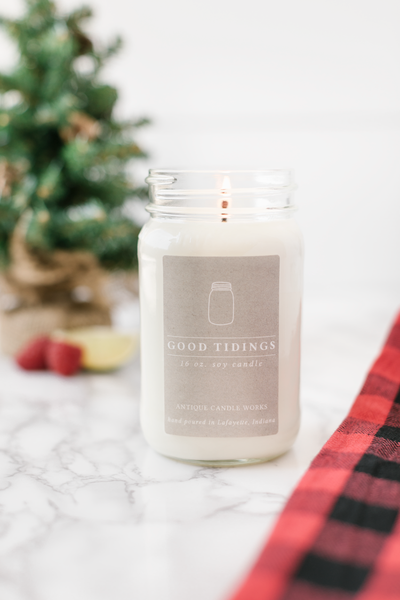 Antique Candle Works – When I was thinking of what my favorite things were, the first thing that I thought of was a high quality candle. Antique Candle Works are the only candle I use now. They are clean burning and the scents are amazing! My favorite for Christmas is Good Tidings. 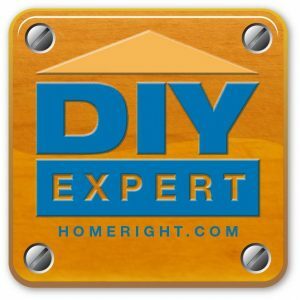 Kitchen Aid Mixer – I’ve had a kitchen aid mixer for over 20 years and use it all the time. I do need to upgrade and have my eye on this pretty aqua model. 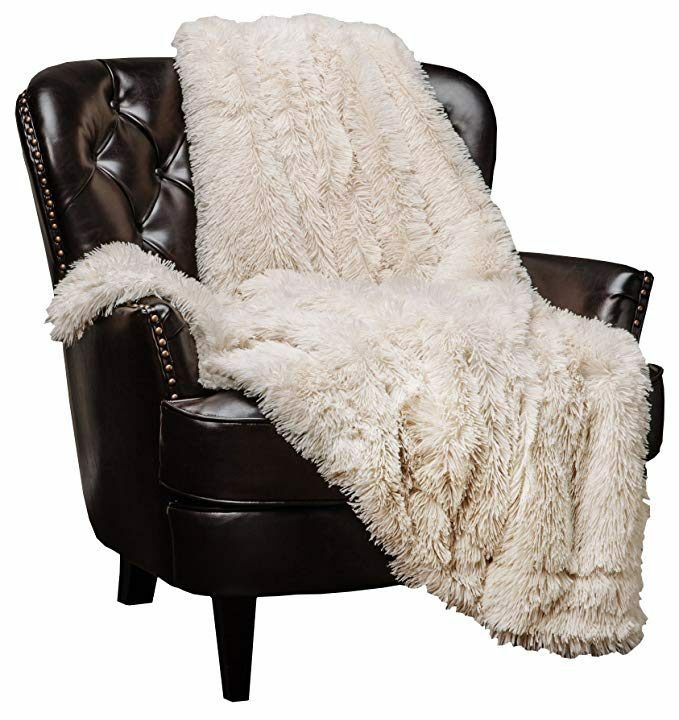 Faux Fur Sherpa Fleece Blanket – Another thing that is a must have is a really comfy blanket that you can snuggle up with. This Sherpa blanket is not only luxurious, but it looks great thrown on the back of the couch or a chair. 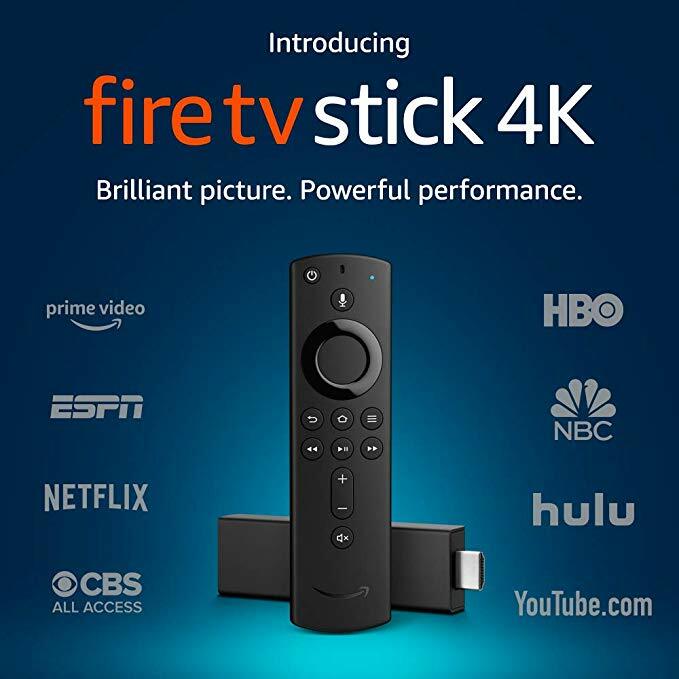 Fire TV Stick – I’ve had a fire stick for a few years and can’t imagine not having it. I also cut out cable and save so much money. 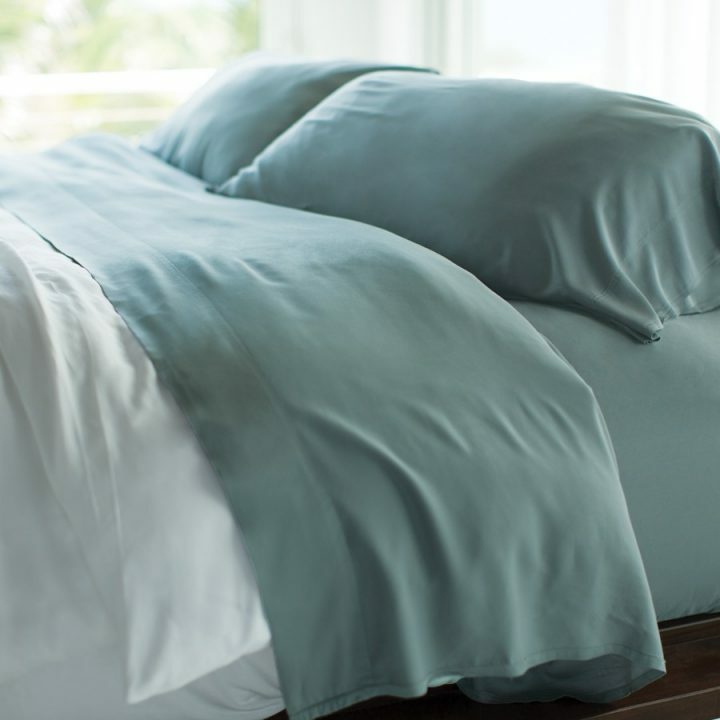 Cariloha Bamboo Sheets – One of my favorite things are good quality sheets. I’m a little bit of a sheet snob and these bamboo sheets are simply amazing. They are the softest sheets you will sleep on and they are eco-friendly. You can read all about these bamboo sheets here. 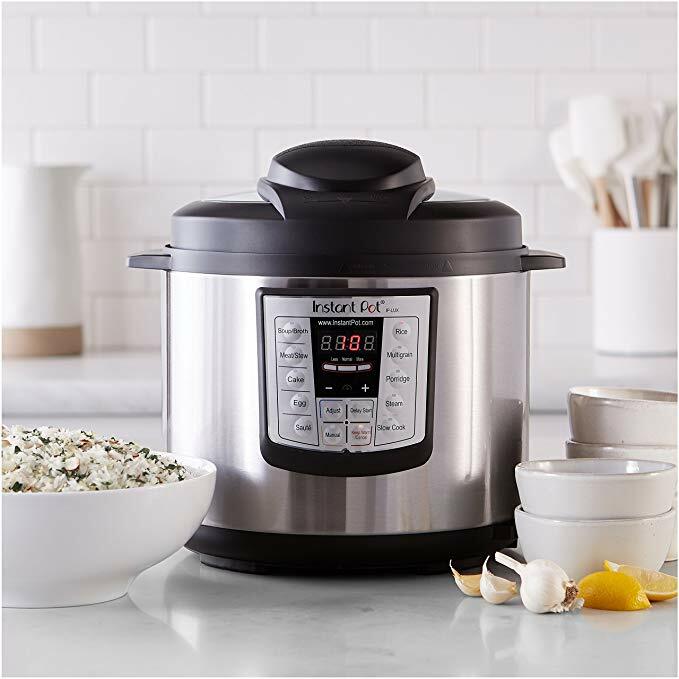 Instant Pot – If you have not tried an Instant Pot yet, it is a game changer! It saves so much time and the food comes out perfectly cooked! 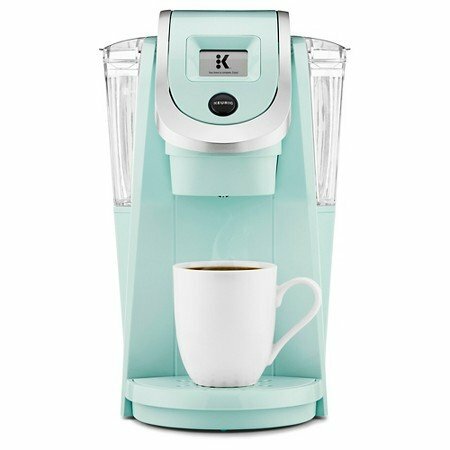 Keurig Oasis Coffee Maker – I’m one of those who has to have a cup of coffee first thing in the morning. I only have one cup, but it is something I look forward to and gets me moving in the morning.i bought this exact color and love how it looks in my kitchen. 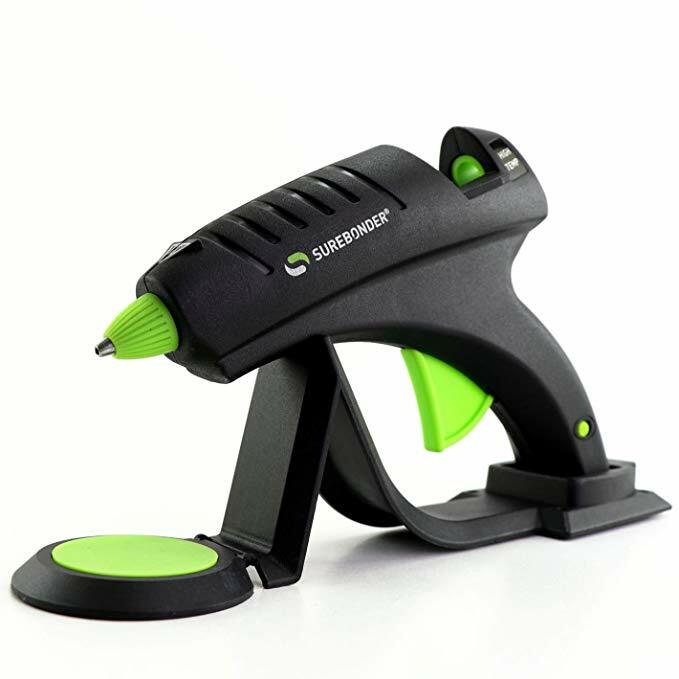 Surebonder Cordless Glue Gun – Being a crafter, I had to include my favorite crafting tool. I received this as a gift last Christmas and love it! 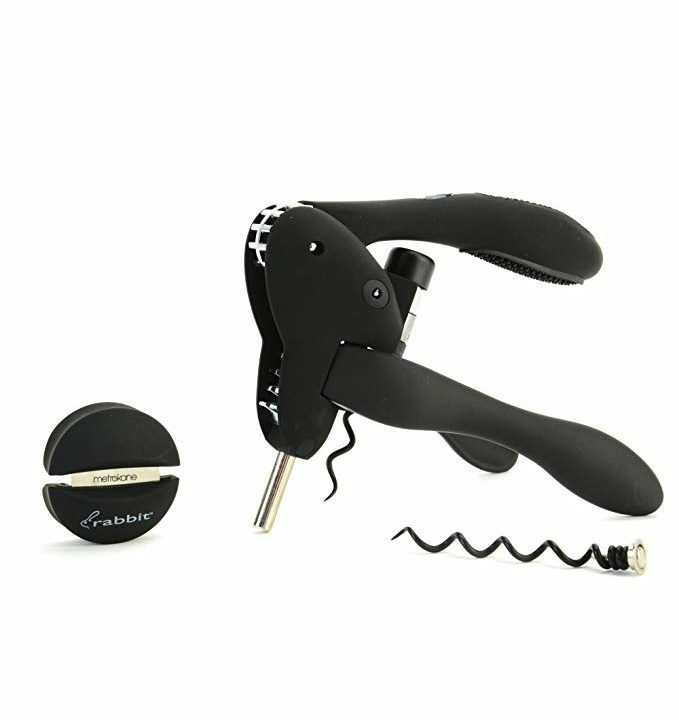 Even a sometime crafter would find this helpful, as it’s cordless and has it’s own stand. 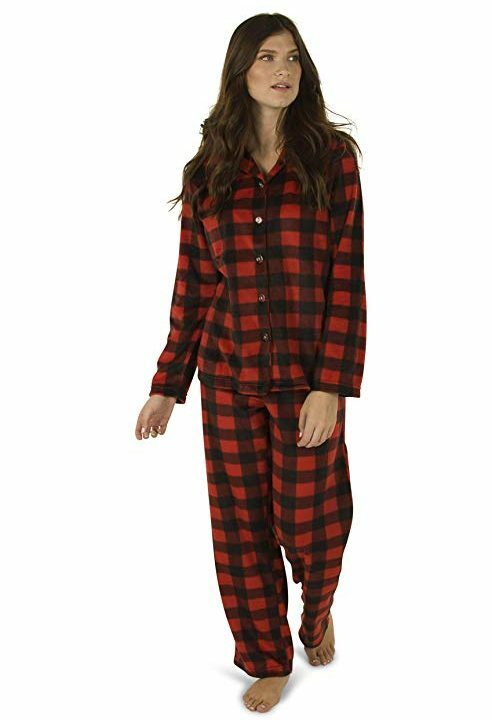 Buffalo Plaid Warm & Cozy Fleece Pajama Set – My favorite thing to do when I get home is put on soft, cozy pajamas and these buffalo plaid pajamas are amazing! 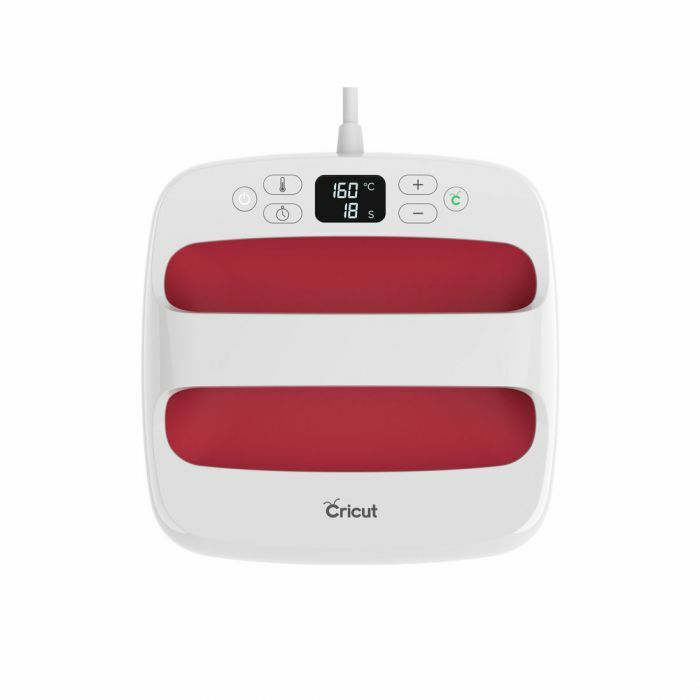 Cricut EasyPress 2 – I love, love my Cricut and do a lot with heat transfer vinyl. I use a iron, but this EasyPress would make it so much easier. It is at the top of my list. Fingers crossed! 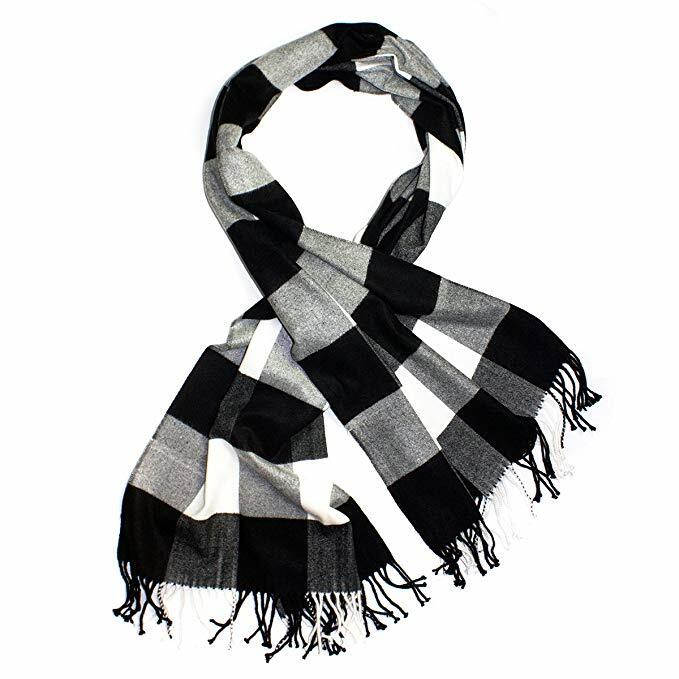 Buffalo Plaid Cashmere Scarf – Nothing like a cashmere scarf in buffalo check to make a girl happy! 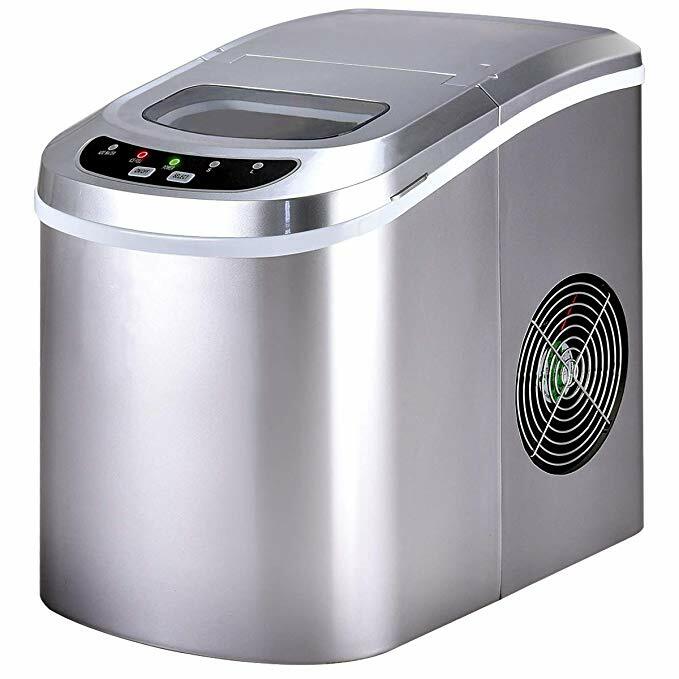 Counter Top Portable Ice Maker – We never seem to have enough ice, especially at a party. My sister has this exact ice maker and it works so well. Really helps during the holidays. 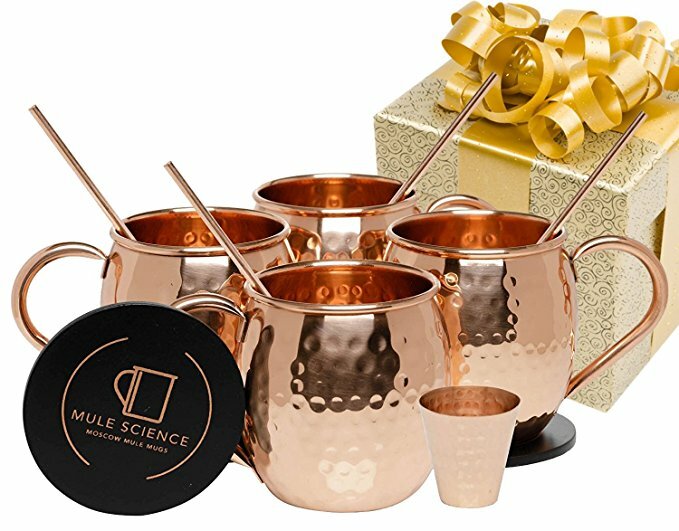 Moscow Mule Copper Mugs Gift Set Of 4 – This Moscow mule gift set is great not only for Moscow mules, but also serving hot cocoa. 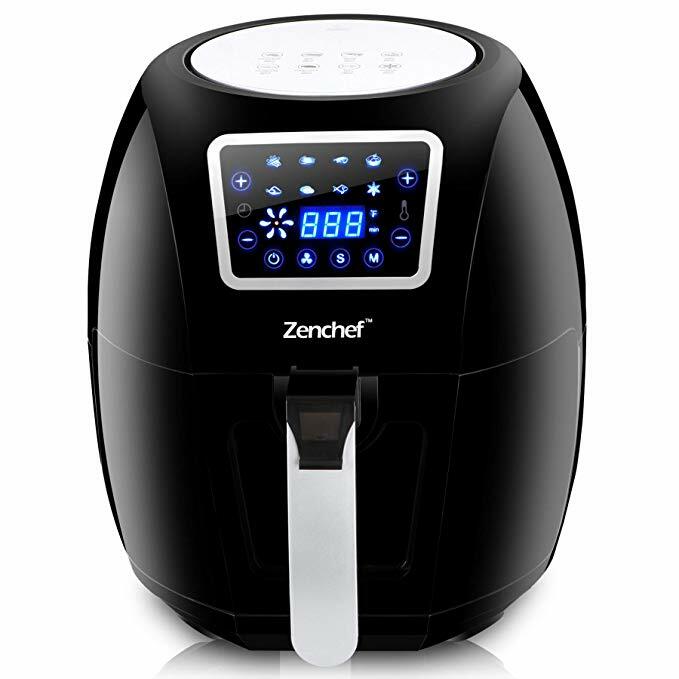 ZenChef Pro Hot Air Fryer – This is the air fryer we bought my Dad this for Christmas last year and he loves it. It is much healthier too. 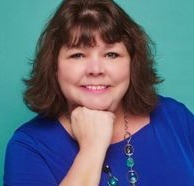 Michelle – These are fantastic ideas! Definitely checking into the Fire Stick and the cordless glue gun. Much love! So many great ideas! I’ve not tried an Instapot but with all of the great reviews I think I’m going to give it a try! Love the jammies, love the Cricut Easy Press and LOVE that buffalo check scarf! I hope Santa is good to you this year! I keep hearing about those Air Fryers! Great item on the list! Also, I love that we both had the Instant Pot and a cordless glue gun as our favorites! Great minds think alike, Michelle!